The all new and exclusive Ultimate Fighting Championship Trainer game from the iconic THQ games developers will able you to participate in one of the most extensive training programs that are available on any gaming console. Players will find this game features all new workouts and techniques to enable you to fast track your personal fitness program. 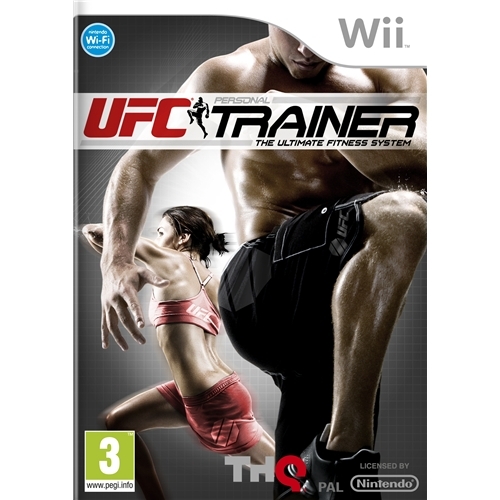 One of the biggest sports entertainment franchises in the world today returns with their all new and exclusive UFC Trainer game which is now available on the Xbox 360. This exceptional new Ultimate Fighting Championship game will allow you to undertake one of the toughest physical training programs ever to be placed within a video based game. The Ultimate Fighting Championship returns with one of the most highly acclaimed releases of the year from iconic games developers THQ. This excellent new game which is now available on the Nintendo Wii gaming system will provide you with one of the most extensive physical training programs to ever be created so its time to buckle up for one hell of a ride. 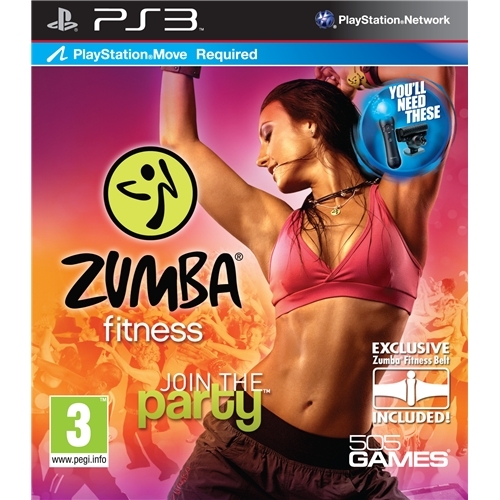 Zumba Fitness which is now available for the Playstation 3 gaming console is one of the most comprehensive health and fitness games on the market today. This all new game from 505 Games sees players utilizing the Playstation Move technology as players embark on one of the most strenuous routines ever created. 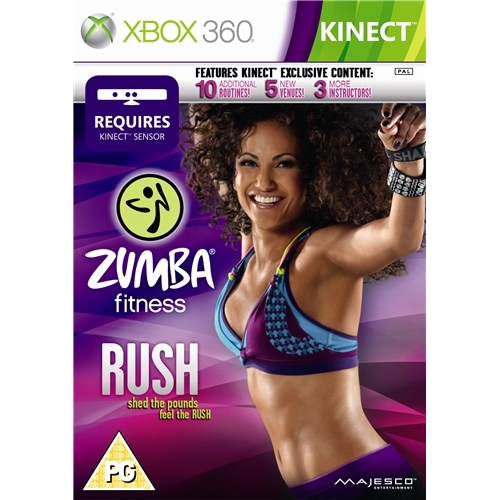 Zumba Fitness which is now available for the Xbox 360 gaming system is one of the most talked about games releases of the year. This exceptional new health and fitness game will provide players with the exact tools needed to commence their new workout routine and get in shape fast.